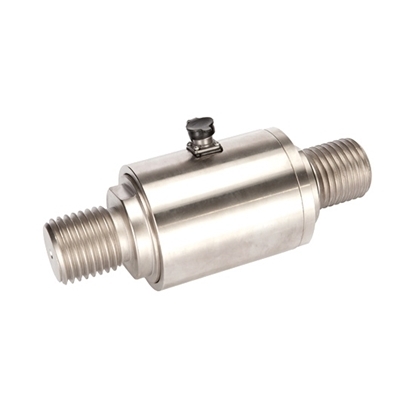 Tension load cells have capacity range from 2 ton, 3 ton, 5 ton, 7 ton, 10 ton, 20 ton, 30 ton, 70 ton to 100 ton. 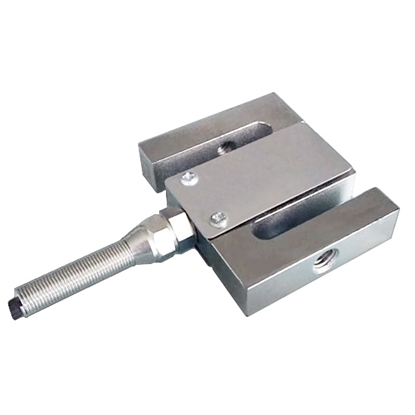 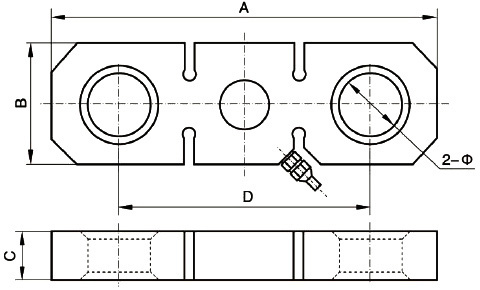 Strain gauge load cell capacity can be customized according to customer requirements. 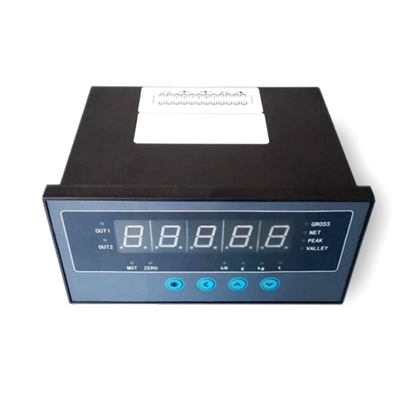 After purchasing one ATO load cell, you can buy a special digital panel meter to obtain readings directly, or buy a transmitter to output standard signal to PLC, DCS and other systems. 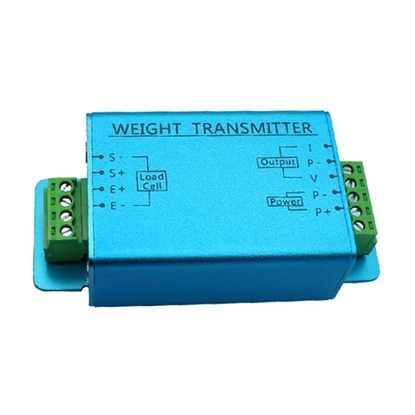 Customized output signal of load cell transmitter is 0-5V, 0-10V, or 4-20mA.